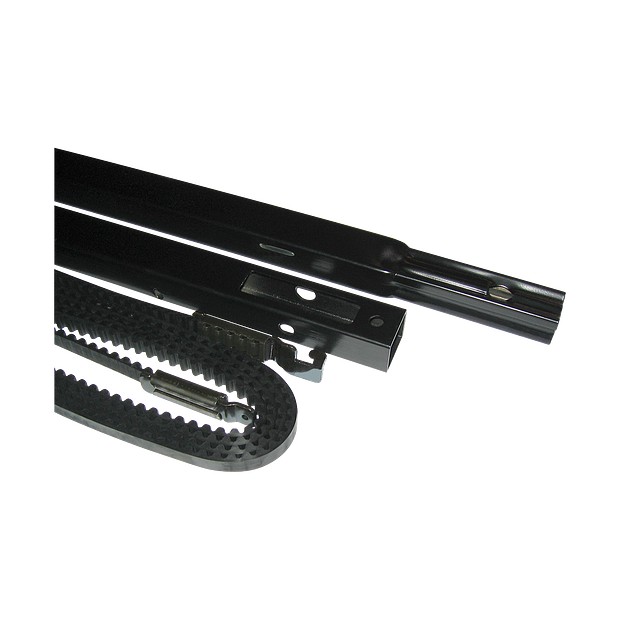 For Chamberlain® belt drive models in 8-ft. garage door applications. Quick-installation of extension rails and replacement belt. 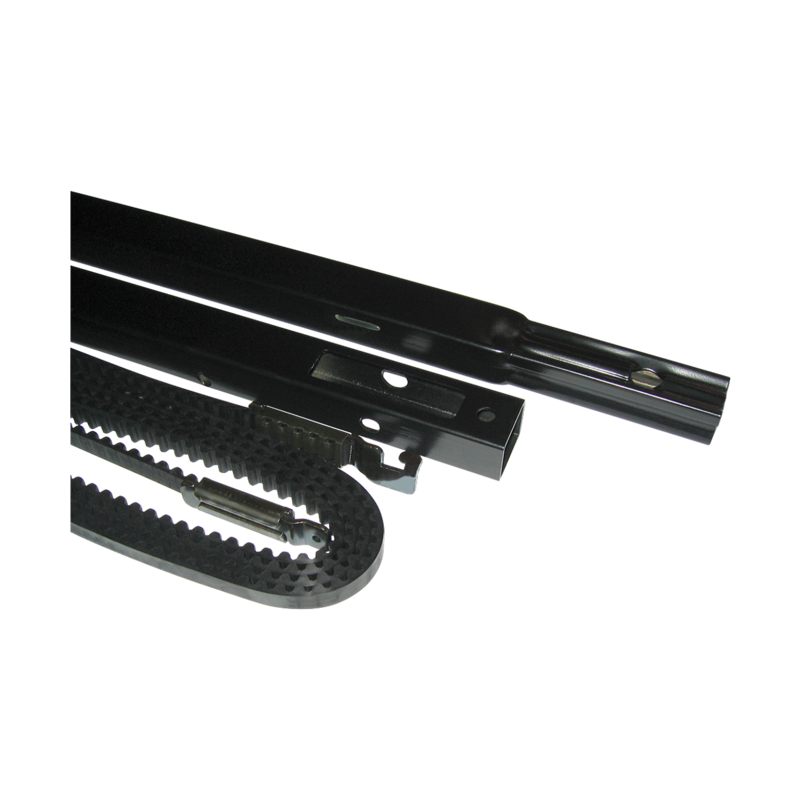 Fully compatible: the Belt Drive Rail Extension Kit for 8'-High Garage Doors is required for reliable, everyday operation of Chamberlain® belt drive models in 8-ft. garage door applications.